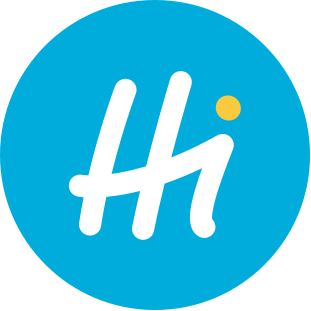 To use HiPay Enterprise APIs, you will need to add your server's IP address and retrieve your API credentials in your HiPay Enterprise back office. 1. Choose your account from your account list. 2. In the Integration tab, select “Security Settings”. 3. Add your server's IP address in the "IP Restriction” section. 4. Retrieve your credentials in the “Api credentials” section. To use HiPay Professional web services, you will need your web service credentials. To retrieve them, login to your HiPay Professional back office: you will find your API credentials in your Toolbox .